Whether football, basketball, or any other team sport, it’s essential that players on the same team communicate with one another in order to run their plays. The key to winning in any human endeavor is effective communication. If you and your mate are experiencing financial turmoil, don’t go silent. “Burying your head in the sand” will most likely put you on a collision course with divorce. Your relationship does not have to become a statistic. You can overcome financial tension or thwart its development with effective communication; it is the bedrock of a harmonious relationship. Select the right time and place to put the issue on the table; don’t be guilty of doing the right thing at the wrong time! Don’t force your mate to communicate when he or she is tired, hungry, or stressed. Be specific about the problematic behavior; don’t generalize or beat around the bush. Seek first to understand, rather than to be understood. In other words, Listen, Listen, Listen! Make constructive comments only. Do not attack your mate’s character or judgment. Simply stay focused on the behavior that needs to change. Agree on your spending priorities and commit to specific strategies for staying on track. Forgive the violations and missteps of the past. Let them go. Make a fresh start. 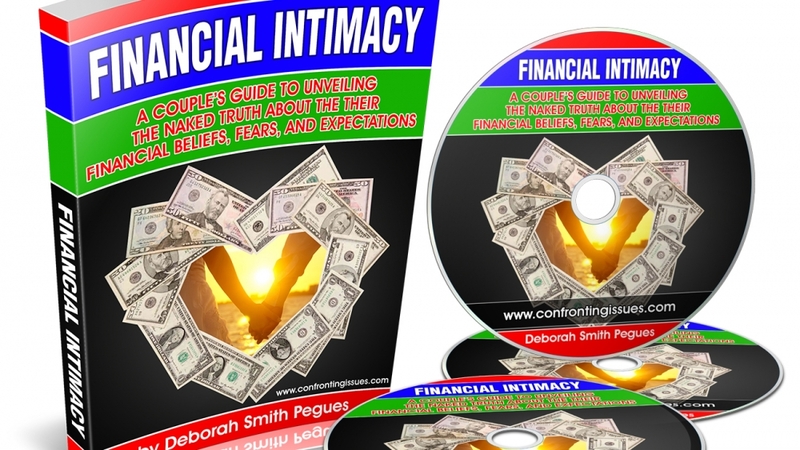 If you need more detailed strategies, consider getting our resource: FINANCIAL INTIMACY available at: www.confrontingissues.com.